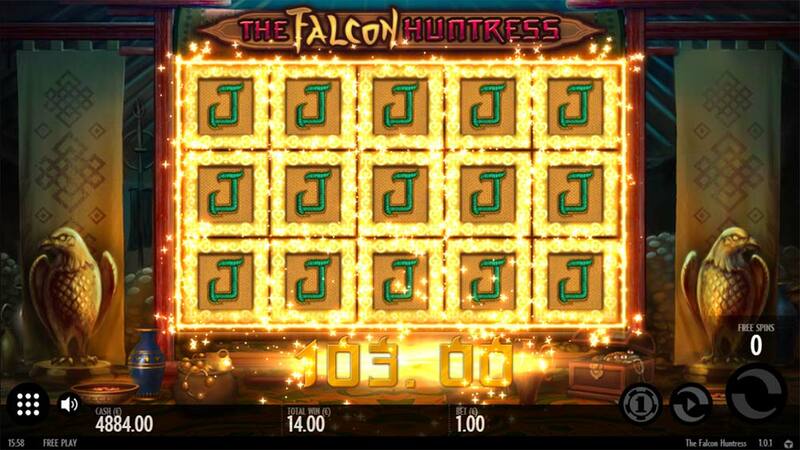 We Check out the New Super High Variance Slot From Thunderkick, The Falcon Huntress! 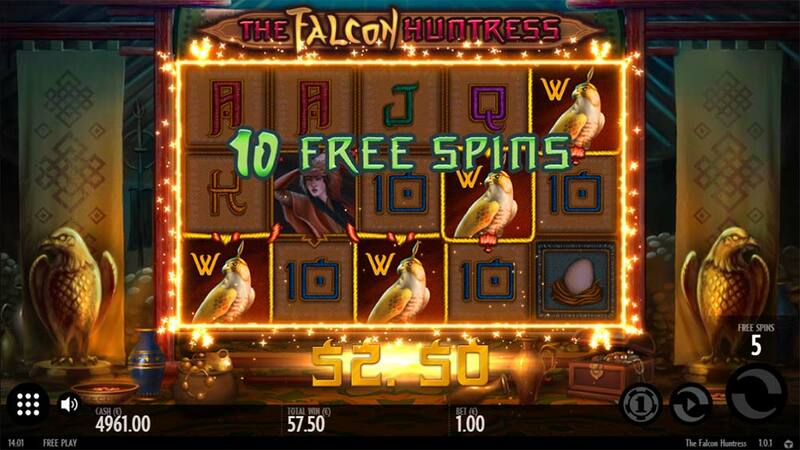 Great news if you are a fan of high variance slots as Casumo Casino has recently added the new Thunderkick slot The Falcon Huntress to their casino before it’s official release of the 7th February 2018. 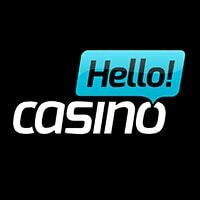 So if you are looking to check out this online slot or many new slot releases such as The Phantom’s Curse (NetEnt), Cleo’s Wish (Nextgen), Elephant King (IGT), Ozwin’s Jackpots (Yggdrasil) then Casumo is the casino for you. 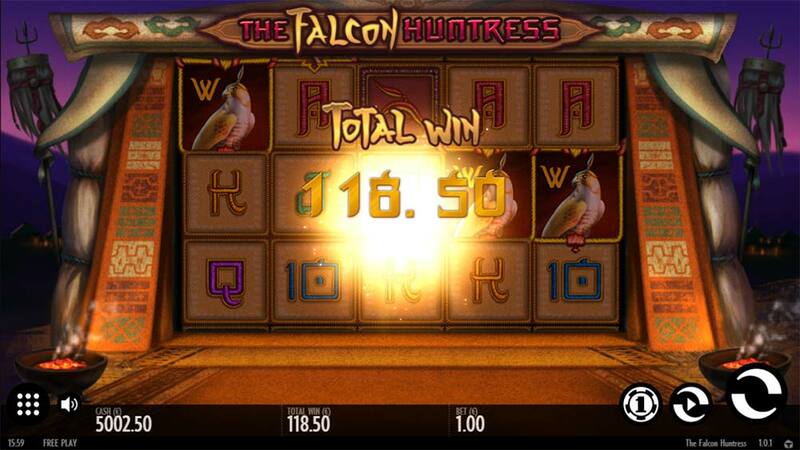 The Falcon Huntress is a regular 5×3 reel slot that comes with just 9 fixed paylines, with the main feature being a special Expanding Symbol Feature similar but not identical to slots such as Book of Dead and Book of Ra. 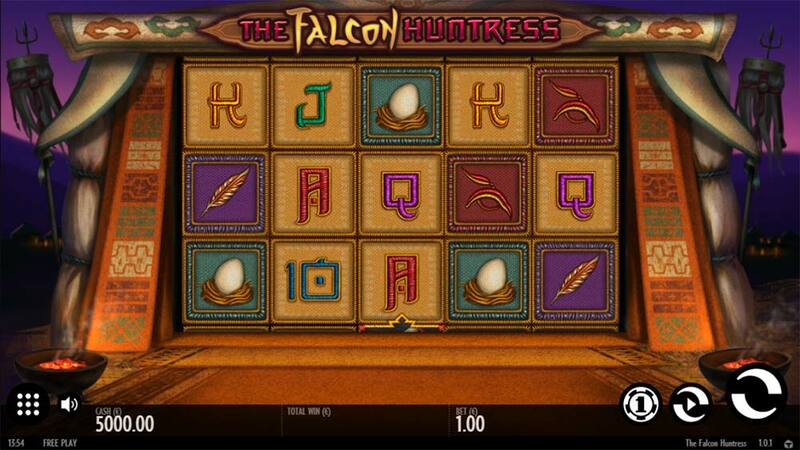 The main difference between these slots and the Falcon Huntress is that the Special Expanding Symbol Feature can activate in the base game at random when wins are formed on a payline, and is guaranteed in the free spins bonus round when wins are formed. 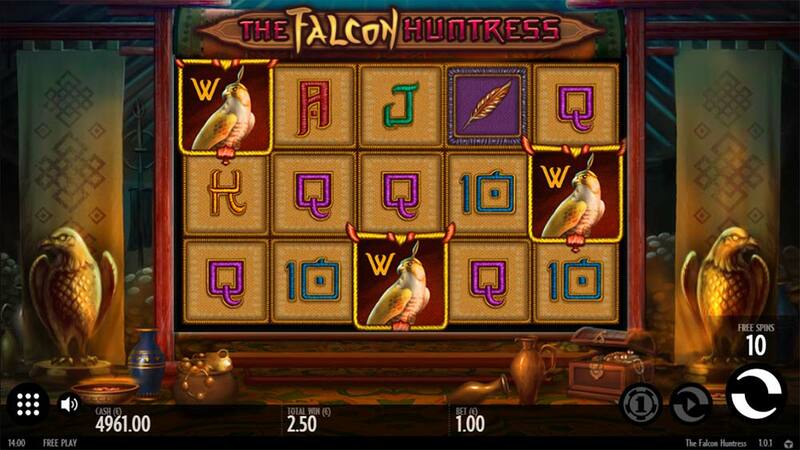 There are some very high paying symbols in this slot (up to 500x for 5 of a kind) with the maximum exposure of this slot listed as a staggering 10,050 x bet, and with the help of the special Wild/Scatter symbol its also possible to get multiple different symbols expanding over the reels on occasion. The one thing to be aware of is that wins formed with the Wild symbols can expand but the Wild symbol will not expand with it, which was initially a little disappointing but this really is a high variance beast of a machine with plenty of full-screen win potential. The Expanding Win Feature can occur in the base game when a winning spin occurs and on every winning spin in the free spins round, all of the winning symbols will then expand to fill the reel and new pays are then created, the only symbol which does not expand is the Wild/Scatter. The Free Spins round is triggered by landing 3 or more of the special Wild/Scatter symbols and awards an initial 10 free spins, during the bonus round every winning spin will have the Expanding Win mechanic applied to it. The bonus round can also be re-triggered by landing more scatter symbols during the bonus. 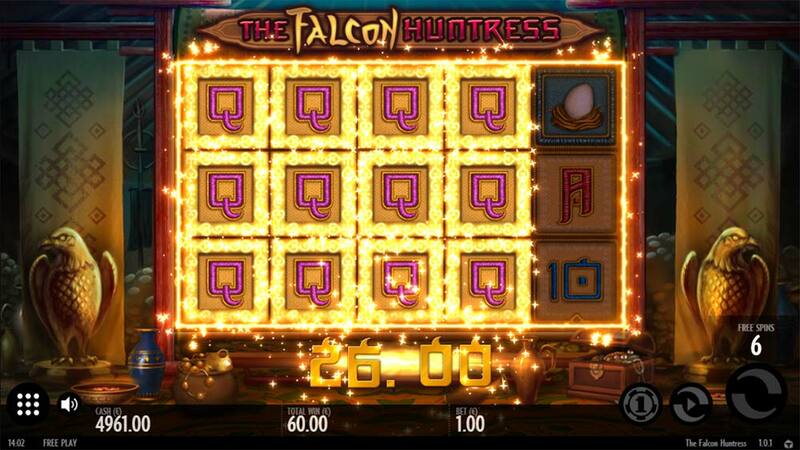 Make no mistakes The Falcon Huntress is a very volatile slot machine, we did extensive playtesting on this machine before writing our review and had some extremely bleak periods of gameplay in the base game with infrequent bonus rounds that didn’t do much to recover our play balance. We did manage a few full screens of lower paying symbols (100x stake) during our bonuses along with several re-triggers which adds to the excitement but weren’t lucky enough to hit one of the huge wins on offer. That said if you understand that this is going to a machine that is as volatile as games such as Book of Dead, Book of Ra then you will know what to expect. Overall though I still personally feel that the Novomatic Slot range on offer at Casumo caters much better to this style of high variance slots than this new offering from Thunderkick.